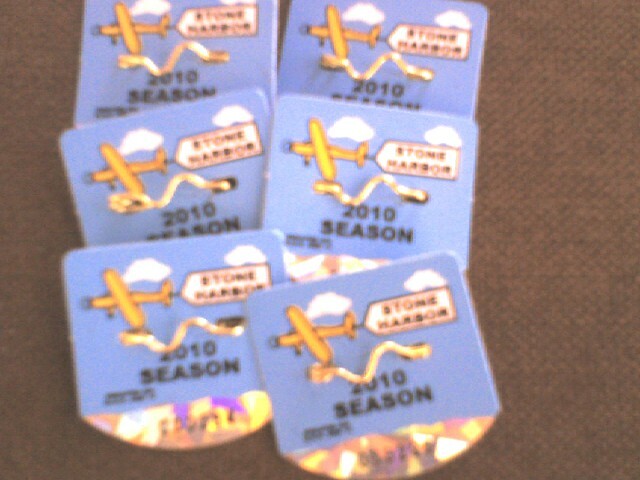 Avalon and Stone Harbor are selling Holiday Beach Tags for the 2011 season. $20 (same as the discounted pre-season price), and valid for sand time in either community. To purchase, stop by the Avalon Rescue Squad, Friday November 26th from 11am to 4pm; or 21st Street Veteran’s Plaza from 4pm to 7pm (during the Christmas Tree lighting). 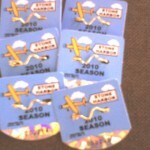 Stone Harbor tags sold weekdays at Borough Hall – 95th and Second Avenue, and the Chamber Office on 96th Street.